The swedish rockband Deville released their full lenght debut “Come Heavy Sleep” in December 2007 on Buzzville Records with great reviews. Two european tours took place in Jan/Feb and Nov/Dec 2008 that went through seven countries. 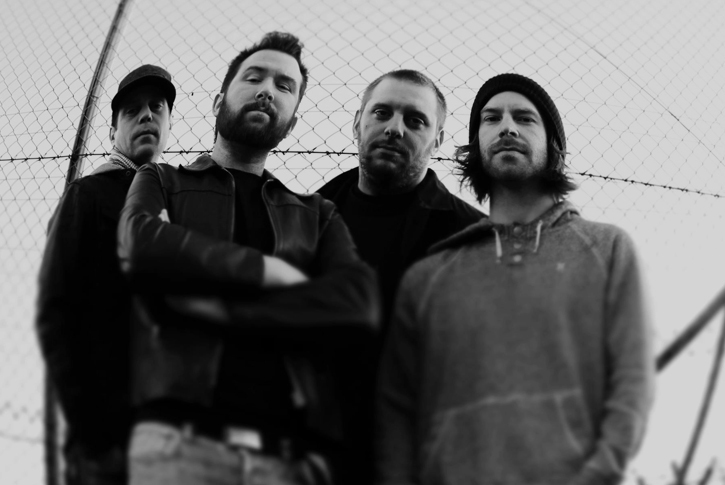 Heaviness and grooves dominates “Come Heavy Sleep” that stretches from stonerrock to doom riffs. 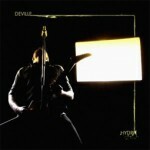 In 2005/2006 Deville released a record on Daredevil Records a split record (double feature cd/ lp). It was also released in Europe and in the US . The band have existed around six years and have done over 200 gigs and festivals in Sweden, Denmark,Norway,Finland, Belgium, the Netherlands, Germany, France, Switzerland, Austria, Italy,L ithuania, Portugal, Spain and the U.K the past five years with bands like Sepultura, Fu Manchu, Mustasch(S) and Brant Bjork.